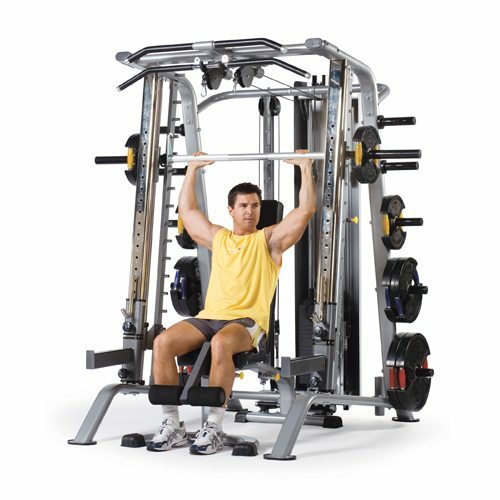 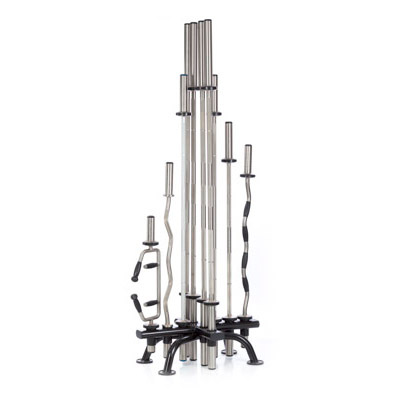 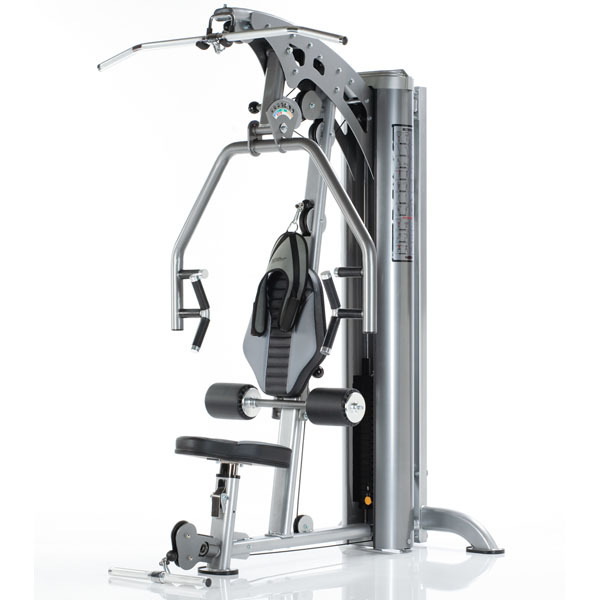 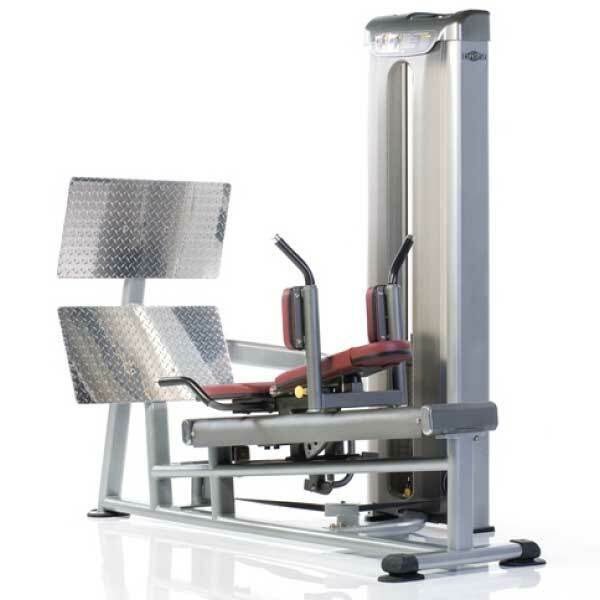 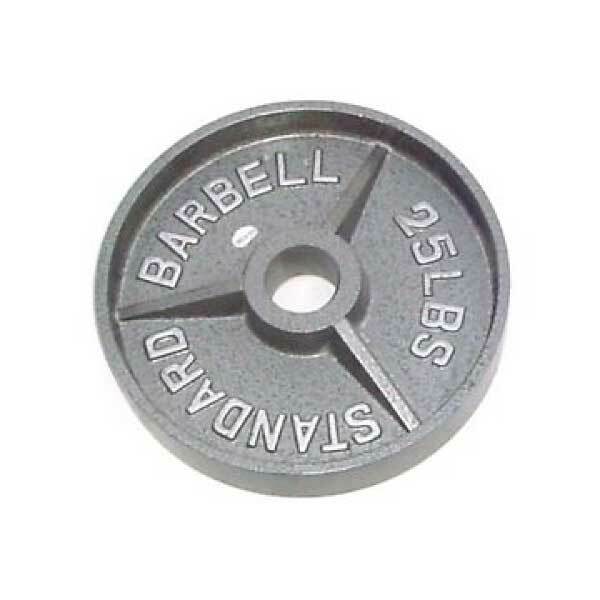 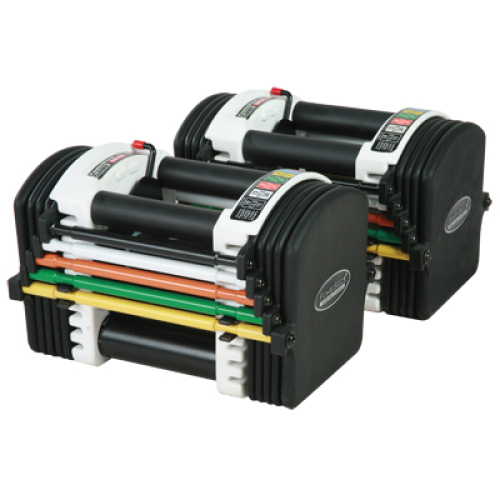 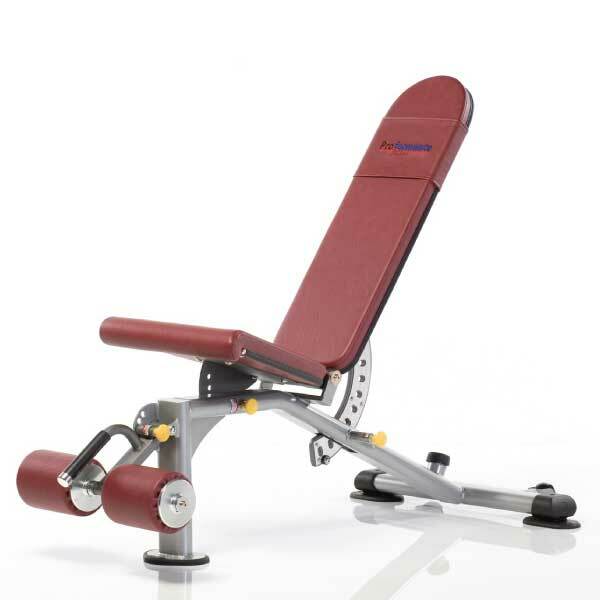 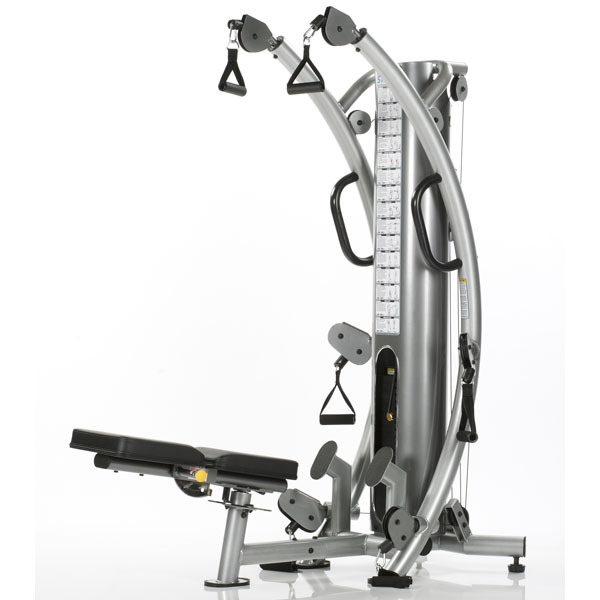 Looking for Strength Training Equipment? 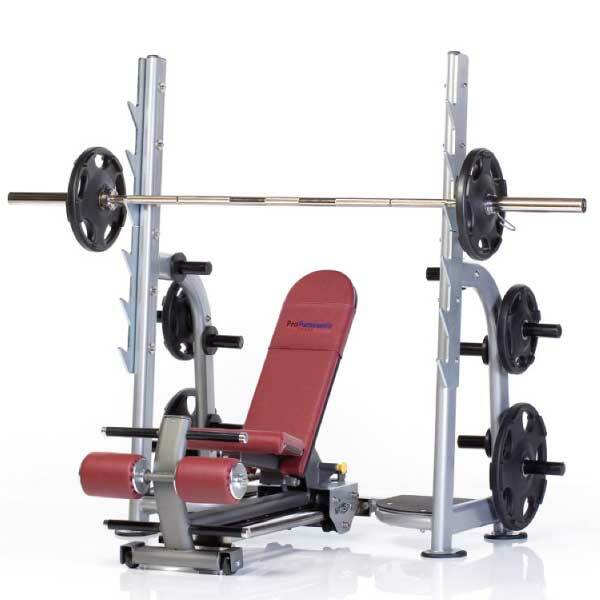 Fitness 4 Home Superstore has strength training equipment so you can outfit your Phoenix home gym and improve your fitness. 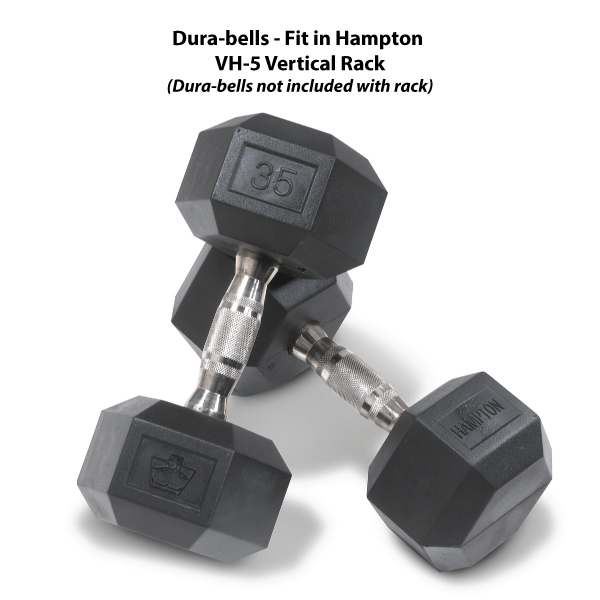 We feature the best-selling and most respected brands of weight training equipment like Tuff Stuff, Body Solid, Body Craft, FreeMotion, PowerBlock, Hampton and more. 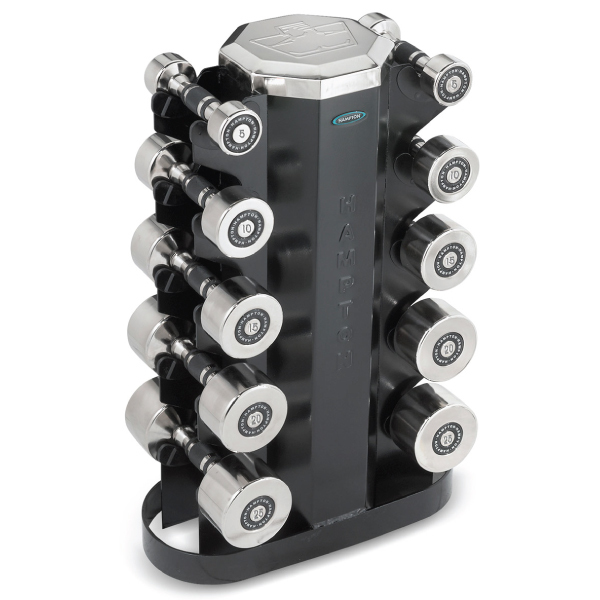 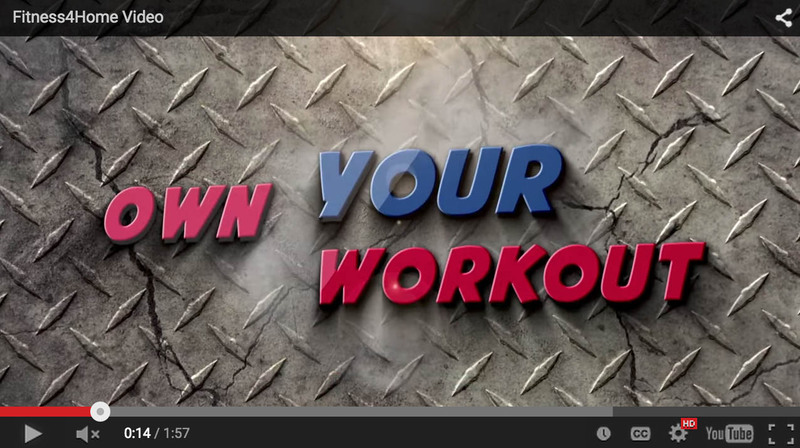 From free weights to home gym stations, we equip your home gym for serious strength training. 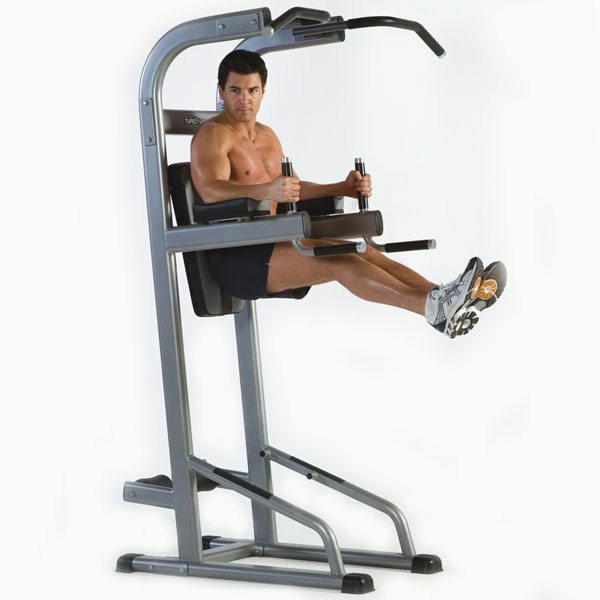 Our stores are centrally located, and close to Gilbert, Tempe, Paradise Valley, Fountain Hills, Cave Creek, Glendale, Peoria, and Ahwatukee. 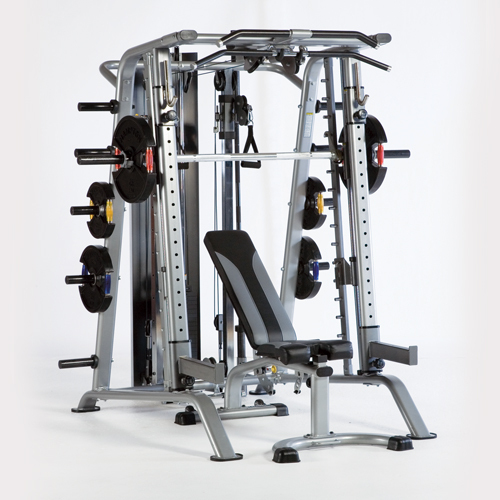 Learn more about our strength training equipment at one of our locations in Scottsdale, Phoenix, or our I-10 Superstore.